Work has started on our scheme to transform a dated office building on one of the main routes into Manchester. 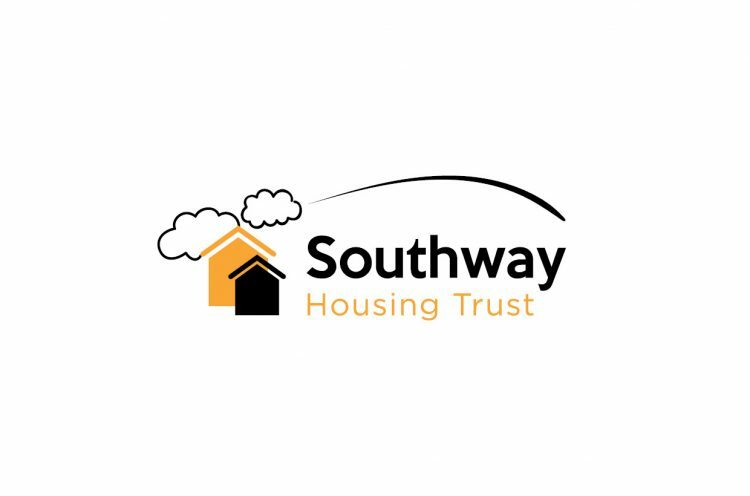 We were commissioned in May 2017 by Southway Housing Trust, to look at how the 1990’s Southern Gate site could efficiently be turned into a fit for purpose new headquarters. 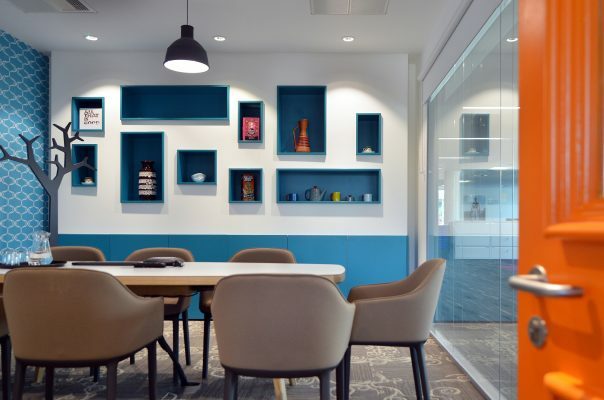 They are an ambitious client with a ‘no compromise’ approach, and wanted a high quality new fit-out that would not only future proof the building but look after the health and well-being of the staff who work there. Engagement was pivotal to the process, with staff workshops and events organised to encourage a sense of ownership of the building. The design was granted planning approval by Manchester City Council in October 2017. The proposals provide a new entrance extension plus enhanced landscaping, together with a high quality internal fit-out and greatly improved building energy efficiency.